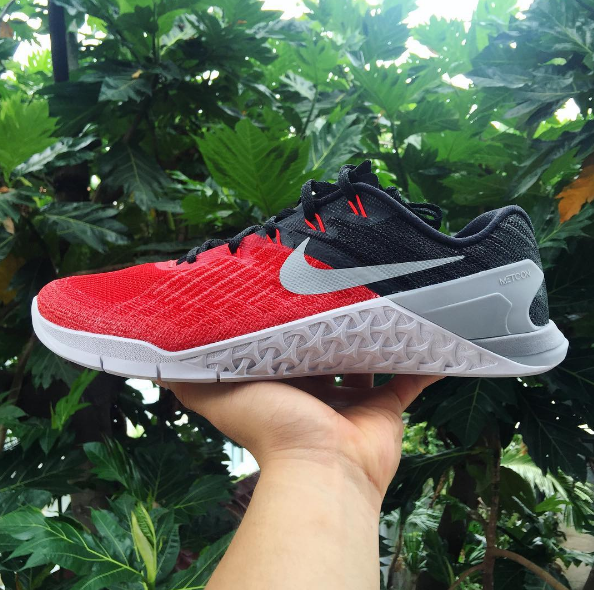 We’ve already seen some images of the Nike Metcon 3, many of which have come from sneaker aficionado Calvin Nguyen (@boyfanfootball). 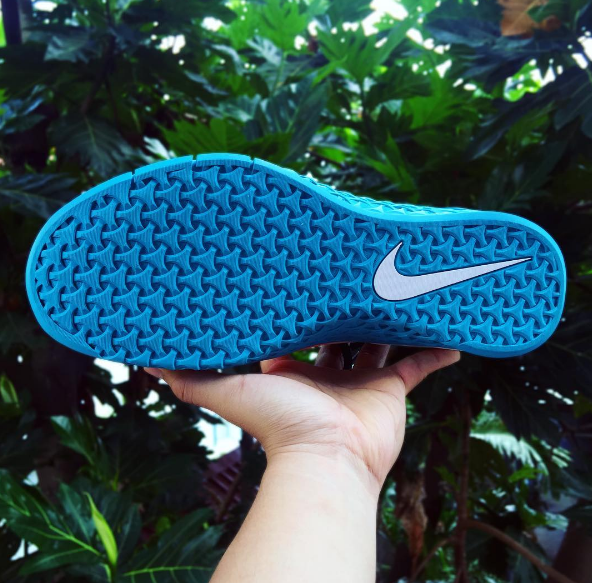 Recently, Nguyen has been on a posting spree, previewing even more color combinations and angles of the company’s yet-to-be-released functional fitness shoe. 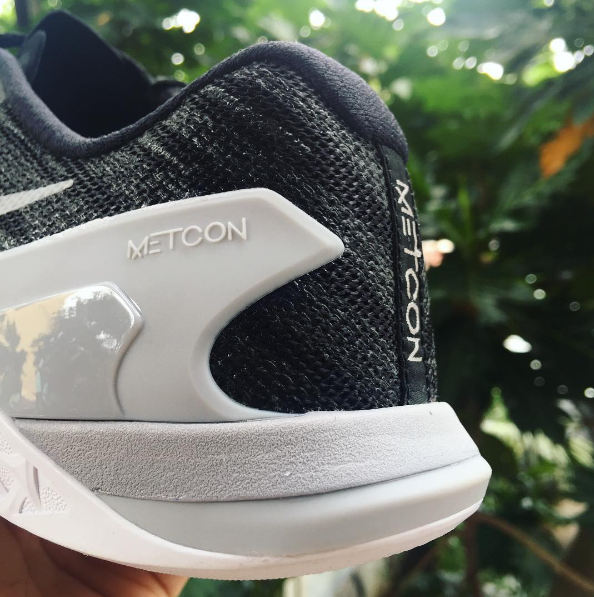 When Nguyen first started posting previews of the Metcon 3 shoes, there was some speculation they weren’t the actual model the sneaker giant would be releasing as the next iteration in their fitness line. 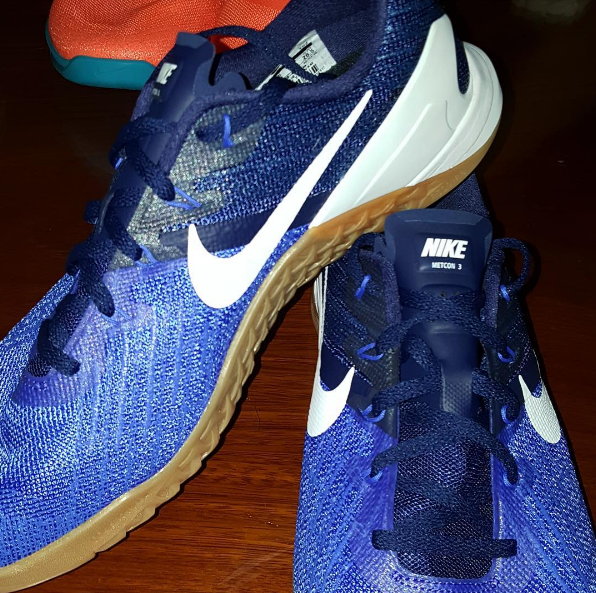 However, as more and more color patterns get posted, we’re starting to think this is the actual look for the next Metcon. Big differences include a new patterned top/side (scroll down to see). We’re not sure where Nguyen gets his early access — he’s a big fan of using the hashtag #teamearly — but he’s acquired quite a few versions of the shoe so far. Check out the image below from @boyfanfootball — what’s your favorite color scheme so far? Another angle, this one posted by @nikemetconclub in a slick black and white pattern. 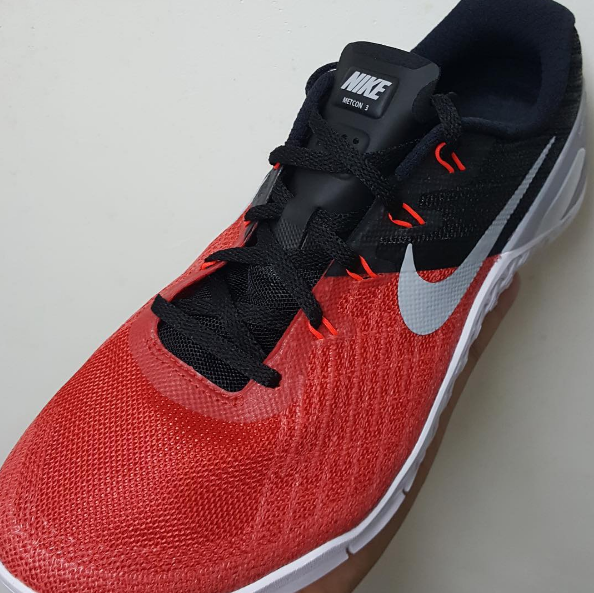 Unfortunately, there’s still no official release date for the Nike Metcon III, but we’ll keep an eye and ear out for more information as soon as we hear it.